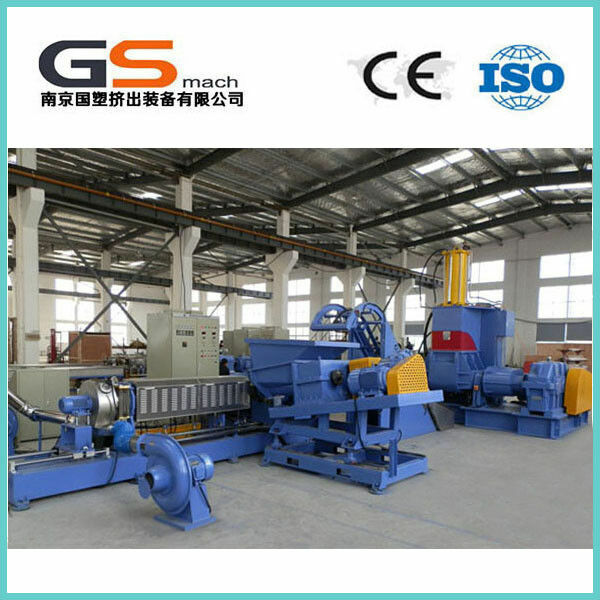 GS mach high capacity Single Screw Extruder Pelleizing Line for making PP PE filling masterbatch is mainly used for extrusion of soft,hard polyvinyl chloride polyethlene and other thermoplastics with it, and the corresponding auxiliary(including molding machine),processing avariety of plastic products,such as pipe,plate,wire,shoe sole,etc,also can be used. This lineis widely used:low smoke free halogen cable material,internal and external screen of cables, PVC cable material,EVA foam series,PP/PE filling masterbatch,black masterbatch,stone paper masterbatch,non-waven masterbatch,woven bag Masterbatch,etc. 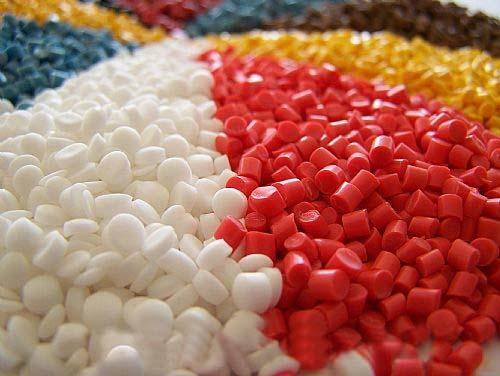 Almost all of the polymers can be processed with different sizes of particles, this type of configuration for machines can be applied to PE,PP,PS,TPU,TPE,TPR,TPV,PET,PVC,EVA,ABS,Calcium masterbatch,Carbon black masterbatch and so on. GS-mach is located in Nanjing.The traffic is convenient and the environment is hospitable here. 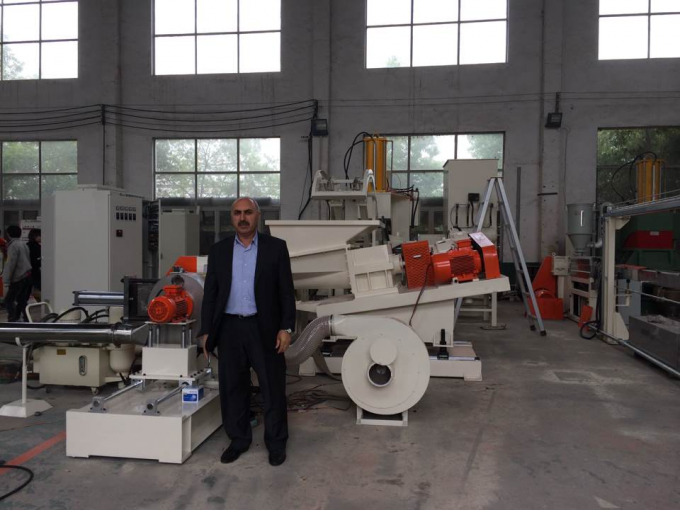 Our machines have been sold to worldwide market, like France, UK,USA,Russia and so on.